You are cordially invited to join the opening of a first solo exhibition in Berlin by Hanna Kanto, Finnish painter based in Sweden. Hanna Kanto was born in Lapland, Northern Finland and have worked as a visual artist in the Nordic region since 2008. Kanto draws inspiration from the rugged landscape and traditional culture of her Northern homeland. Kanto’s work consists mainly of acrylic and oil paintings, changing on occasion to installations and video art. She uses the medium of painting in diverse and experimental ways. The sense of texture and surfaces, of alternately wet, thick and thin strokes, are the base of her practice. Kanto studied Fine Arts in Finland and Spain. Her works were shown internationally in solo and group exhibition. She has exhibited in Finland, Sweden, Germany, Iceland, Japan and USA. In 2015 she was distinguished with a 3-year working grant from Finnish Cultural Foundation. 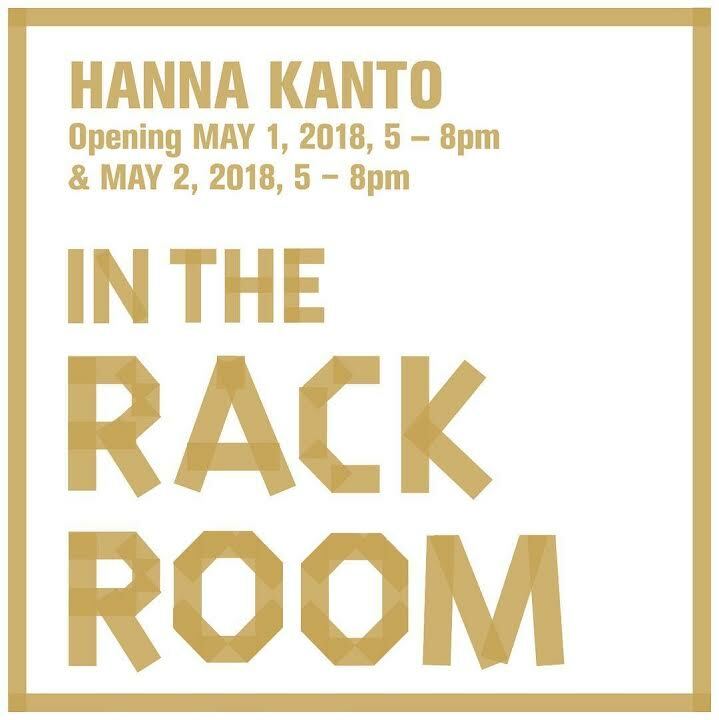 In April Hanna Kanto is a resident of Berlin Sessions Residency Program. IN THE RACK ROOM is the new side project of Pierre Granoux/LAGE EGAL, based in his former artist studio, today his storage room. Each selected artist is invited to work in this rack room and to question “the relationship between where art is made and where art is displayed” (Brian O’Doherty). The creative act will be documented and displayed as an Instagram takeover at @intherackroom.